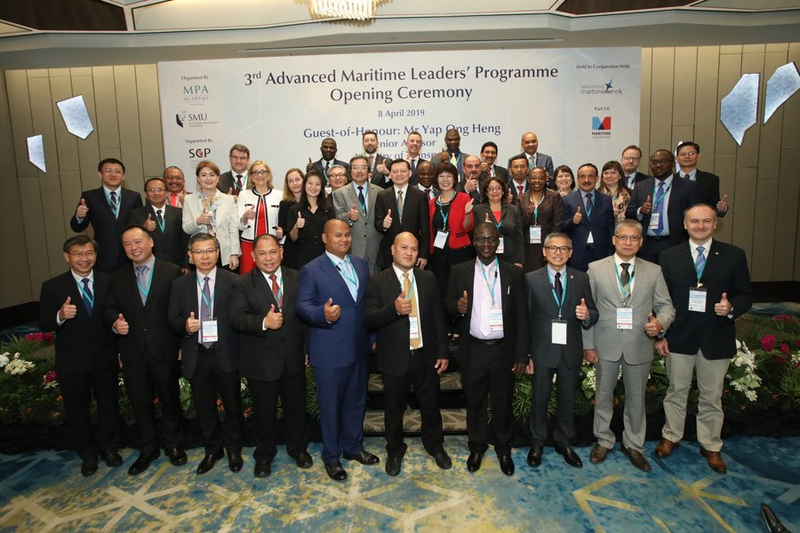 29 senior maritime officials from 26 countries, and the International Maritime Organization, have convened in Singapore for the 3rd Advanced Maritime Leaders’ Programme (AMLP) from 7 to 12 April 2019. 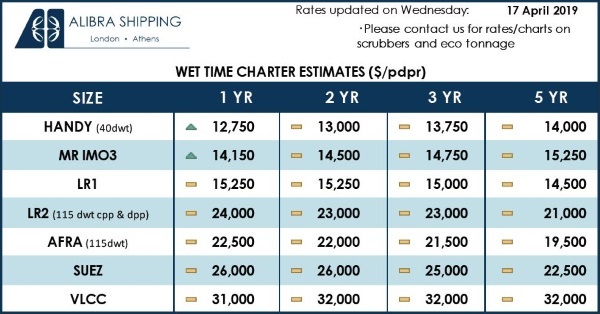 The 3rd AMLP is held in conjunction with Singapore Maritime Week (SMW) 2019. Organised by the Maritime and Port Authority of Singapore (MPA) Academy, in partnership with the Singapore Management University and supported by the Ministry of Foreign Affairs under the Singapore Cooperation Programme, the AMLP focuses on leadership development and is designed for senior maritime officials and their deputies heading maritime administrations and port authorities in their respective countries. Ms Quah Ley Hoon, Chief Executive, Maritime Port Authority (2nd row, 6th from left), Mr Koji Sekimizu, Secretary-General Emeritus, International Maritime Organisation, RSIS-MPA Distinguished Visiting Fellow and Senior Advisor of Maritime Port Authority Academy (2nd row, 7th from left), Mr Yap Ong Heng, Senior Advisor, Ministry of Transport (2nd row, 7th from left), Professor Annie Koh, Vice President, Business Development, Singapore Management University ((2nd row, 8th from left) and Mr Chris Ong, CEO, Keppel Offshore & Marine Ltd (1st row, 2nd from left) together with participants and observers of the 3rd Advanced Maritime Leaders’ Programme organised by the Maritime and Port Authority of Singapore Academy. This intensive programme will see senior maritime leaders engage one another through lectures and discussions on case studies. The sharing of best practices and challenges faced will enable the leaders to learn from their peers and in doing so, enhance their leadership skills. Key industry veterans from Singapore will share their personal leadership journey in their work as they shape Maritime Singapore into a globally competitive international maritime centre and a leading hub port. Participants will also have the opportunity to interact with notable maritime personalities including Mr Andreas Sohmen-Pao, Chairman of BW Group and Mr Ong Kim Pong, Regional CEO, Southeast Asia, PSA International Pte Ltd. The 3rd AMLP also includes site visits to give the maritime leaders practical insights over and above the classroom sessions. 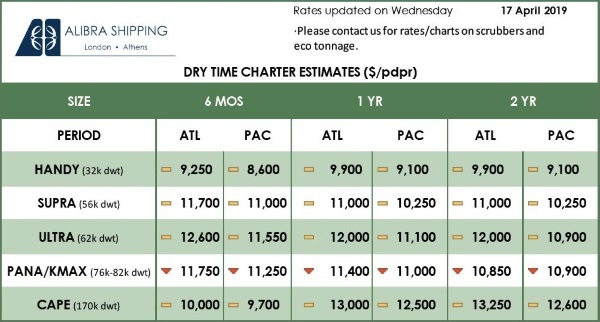 Participants will visit the PSA Singapore Terminals and the MPA Innovation Lab, among others. To date, 62 maritime officials have attended the AMLP.